Our Popular Hypnobubs® Hypnobirthing ONLINE Course! Can’t make it to hypnobirthing classes? No worries; we have a FANTASTIC online option available for you and parents throughout Australia and the world are RAVING about it’s effectiveness! Our online hypnobirthing course option is the next best thing to attending face-to-face classes. It is flexible, easy to follow and it WORKS! 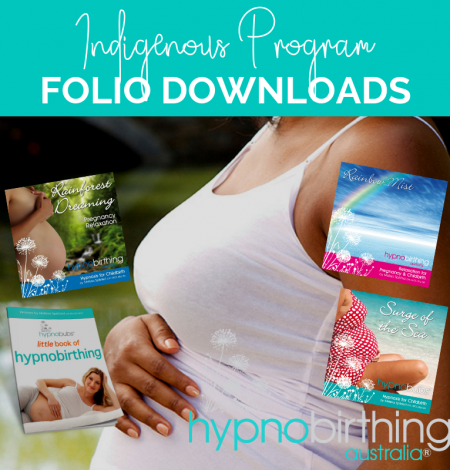 Our hypnobubs™ hypnobirthing online course is Australia’s most popular online hypnobirth course. It is tried and tested by thousands of parents – so you know that you are giving yourself, partner and baby the best preparation for a positive birth. It is extremely comprehensive and includes: 10 x video tuition and practice sessions, 5 x long-play hypnobirthing mp3s, an eBook, handouts and worksheets. And best of all, you receive access to the whole course straight away; it is easily accessible on a secure online learning platform via your computer or mobile device, 24/7. Let’s get started on a positive and empowered birth journey! Can’t make it to hypnobirthing classes? No worries; we have a FANTASTIC online option available for you! Join thousands of other parents throughout the world who have prepared for their positive and empowered birth experience with Hypnobubs®. You can access the course via your mobile device or computer. Also – you receive access to everything straight away, so you can get started on your positive birth journey, today! 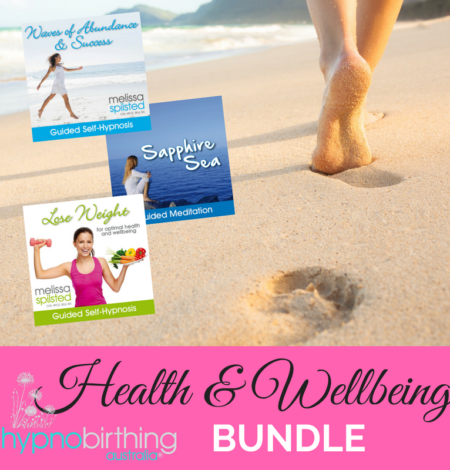 Worksheets & handouts throughout 5 x long play mp3 practice tracks including Affirmations for Beautiful Birthing (20:32 min), Surge of the Sea (18:44 min), Prompts for Birthing (20:10 min), Glove of Endorphins (23.11 min) and Fear Release (24:57 min). These tracks are a combination of music and guided hypnosis (hypnosis for childbirth and positive affirmations). The course is secured on an online learning platform, so you can log into the course anytime using any internet enabled device (phone, tablet, computer etc) and take back up where you left off. You can watch the lessons over again if you like. You have full access to the videos, mp3s, downloads and resources from the Hypnobubs™ online learning platform for 12 months following your enrolment. You can save all of the pdfs, ebooks and mp3s to your computer for future access beyond this 12 month period, however, please note that there isn’t a way to save the videos. We update our courses on a regular basis and provide the online support throughout, so that’s why we keep access to 12 months.